Where do Titans stand heading into NFL combine? Who will Titans pick in first round after Senior Bowl scouting? Is Arthur Smith the right guy for Titans' offensive coordinator? 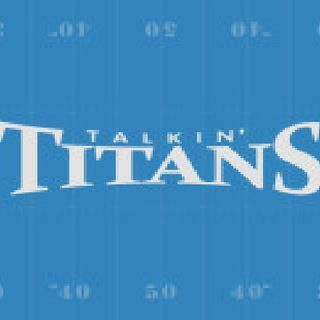 How can Titans help Marcus Mariota most? Who were Titans MVP, most improved, biggest disappointment?